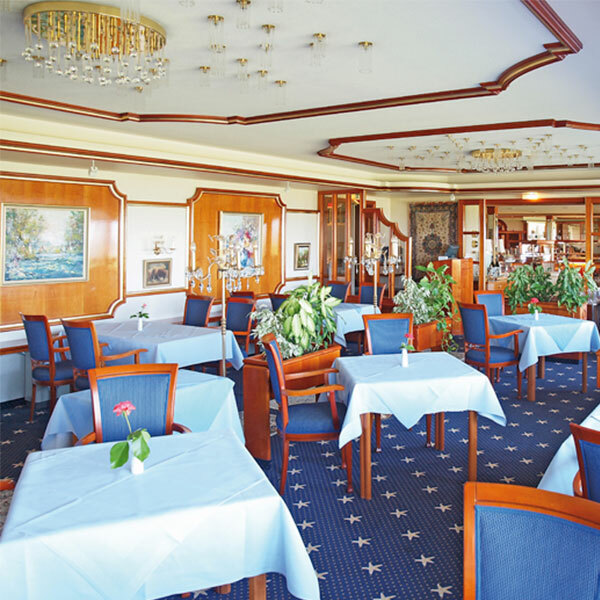 In our restaurants in Cuxhaven you can enjoy sophisticated, creative cuisine and a breathtaking view of the sea, the international shipping route and the Wadden Sea World Heritage Site. 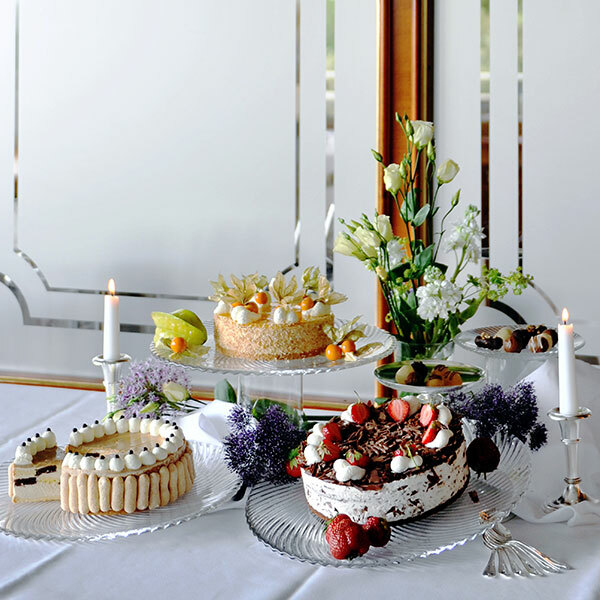 In the restaurant "Sterneck" you will not only enjoy first-class cuisine and a breathtaking scenery. 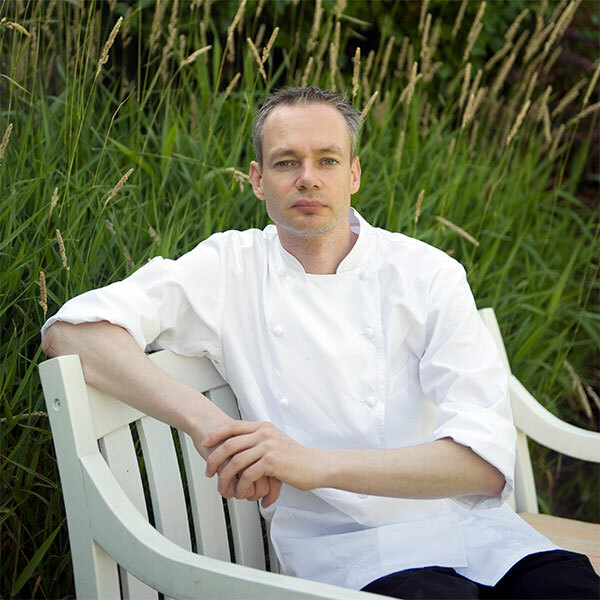 Look forward to creative and tasty dishes while your eyes wander over the North Sea. Creative menus in our panorama restaurant Schaarhörn. Discover our various menus and our homemade pasta. 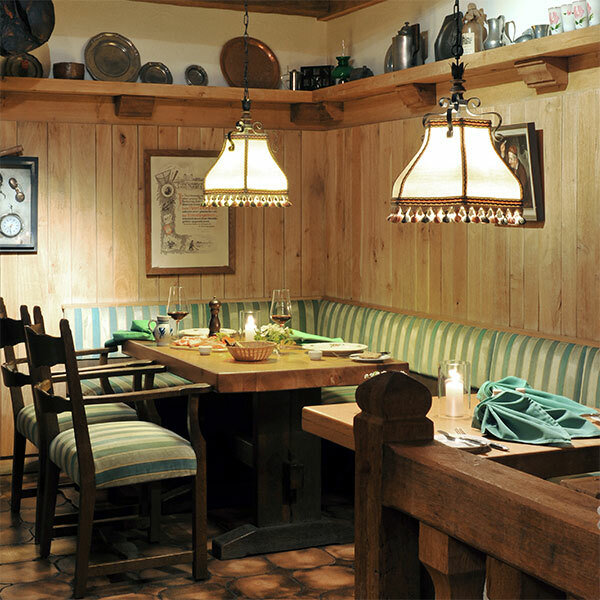 Enjoy the atmosphere of 300 years old oak beams from a Northern German farm house. 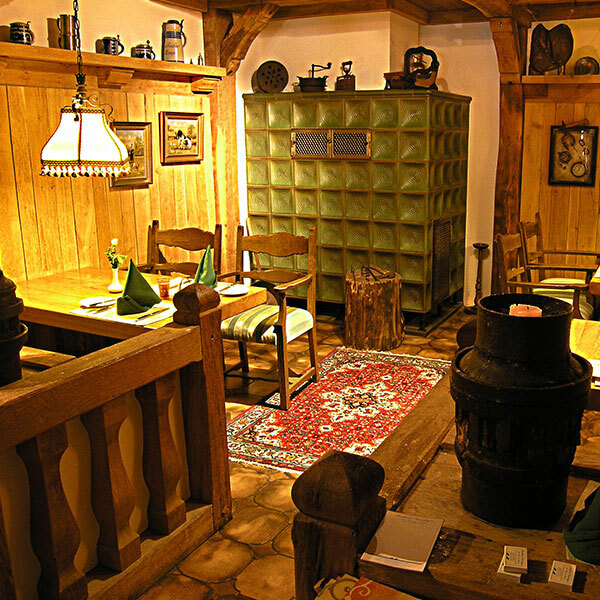 Hearty traditional cuisine: our rustic parlour "Ekendöns" invites you to a cosy evenings. A regional, hearty cuisine awaits you. Our dishes are prepared fresh and handmade in our house. 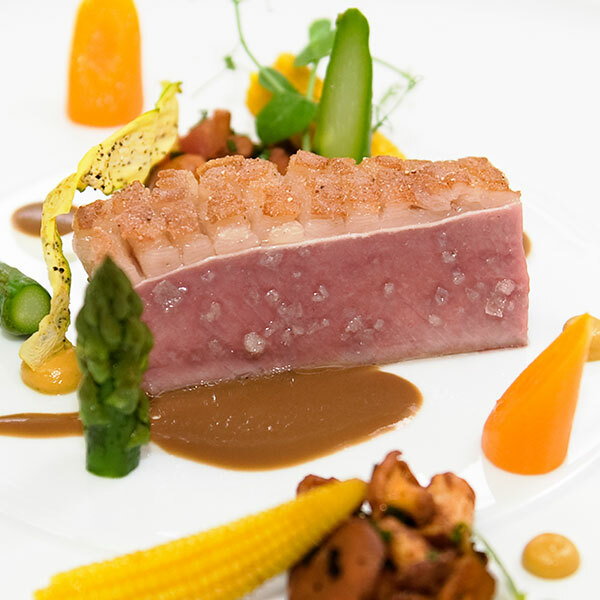 For our restaurants in Cuxhaven we use products from organically grown raw materials, which come mainly from farms and producers in the region. 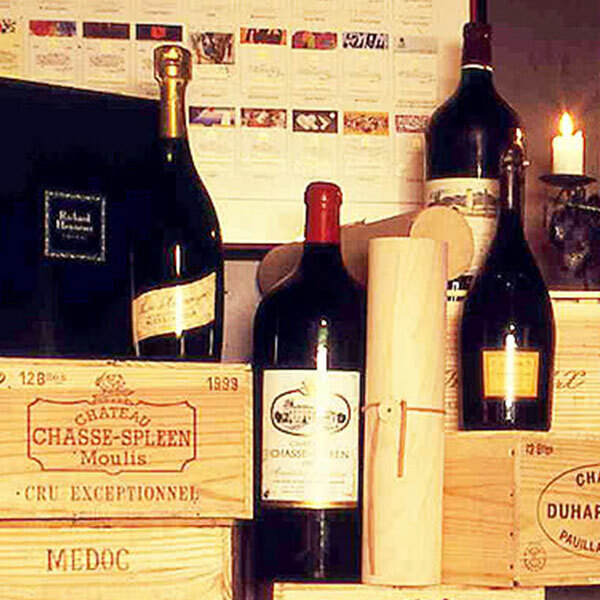 The 200 m2, multi-award-winning wine cellar, taking care of by our sommelier, houses 540 wines from 15 countries in approx. 15,000 bottles, including true treasures. 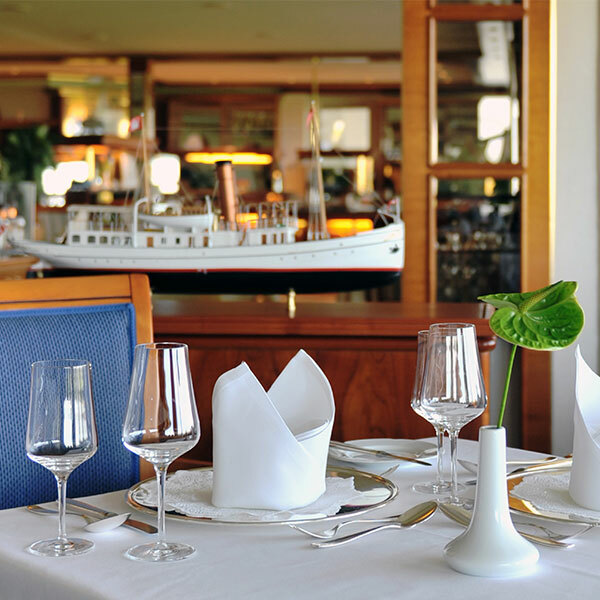 The "Sterneck" panorama gourmet restaurant has won multiple awards and offers German cuisine with Spanish and French influences. 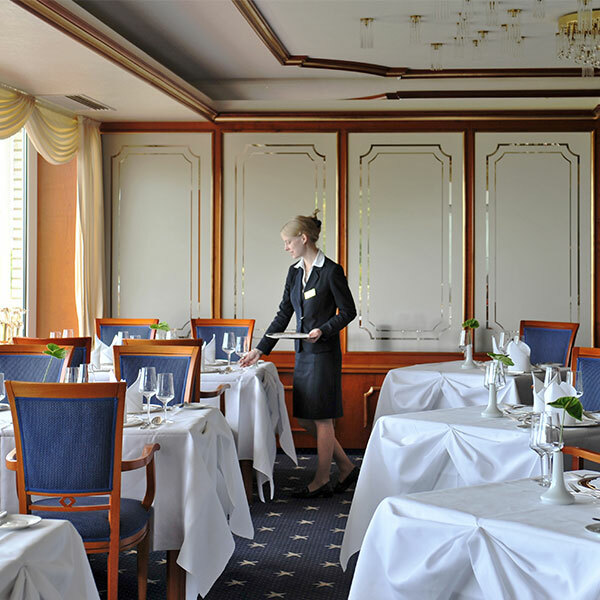 The "Schaarhörn" panorama restaurant offers modern German cuisine with Mediterranean and Asian notes. 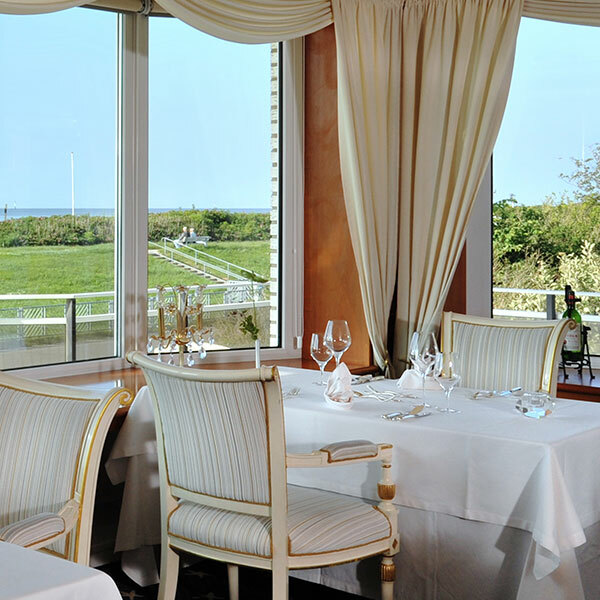 From both restaurants, you can enjoy a breathtaking view over the Wadden Sea World Heritage natural site, the North Sea and the busiest shipping route in the world! 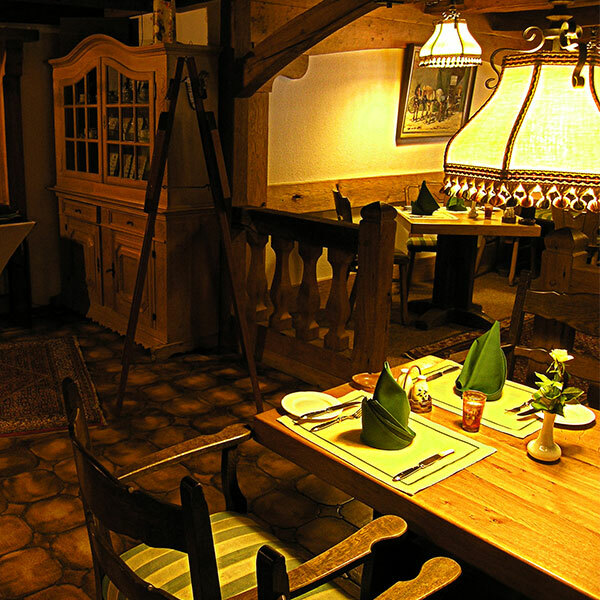 In our "Ekendöns" rustic dining area, we offer typical Northern German and country-style dishes.